Nanobébé’s Starter Set in Teal is the perfect gift for any new mom. 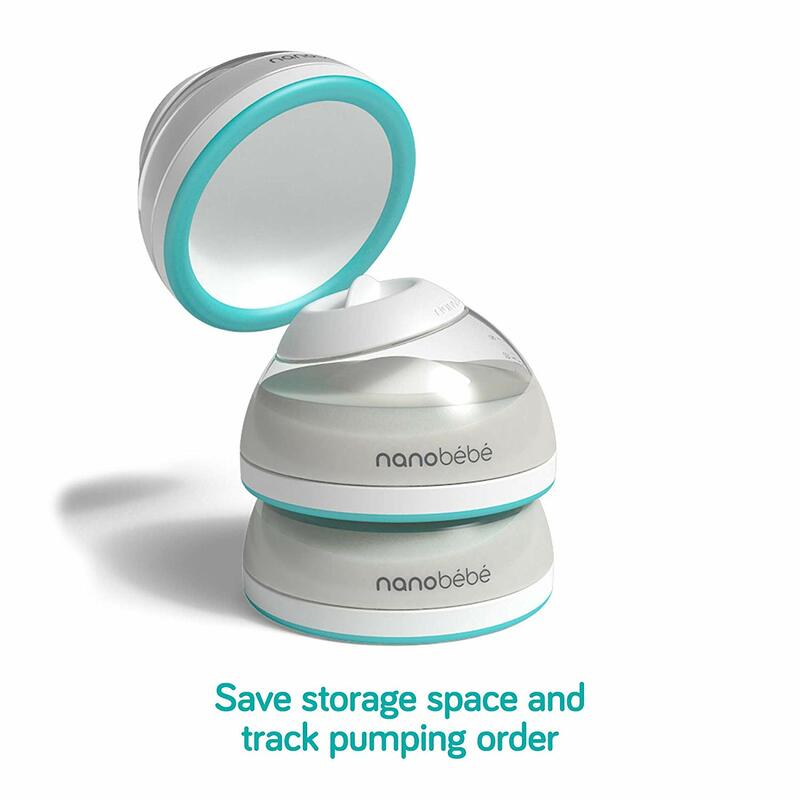 It has everything she’ll need for her breast feeding journey – Nanobebe’s innovative breastmilk bottles help preserve breastmilk nutrients during storage and warming, and the Nanobebe nonelectrical Smart Warming Bowl makes warming breastmilk easy and quick. 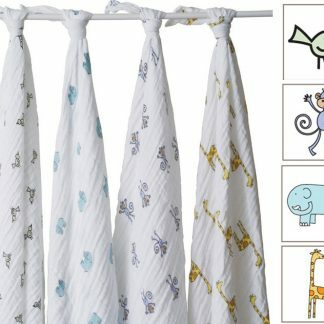 This newborn starter set also includes Nanobebe’s Flexy pacifiers. 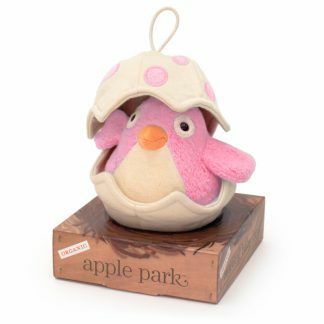 It’s perfect as a baby shower gift or a newborn gift for the new mama in your life. 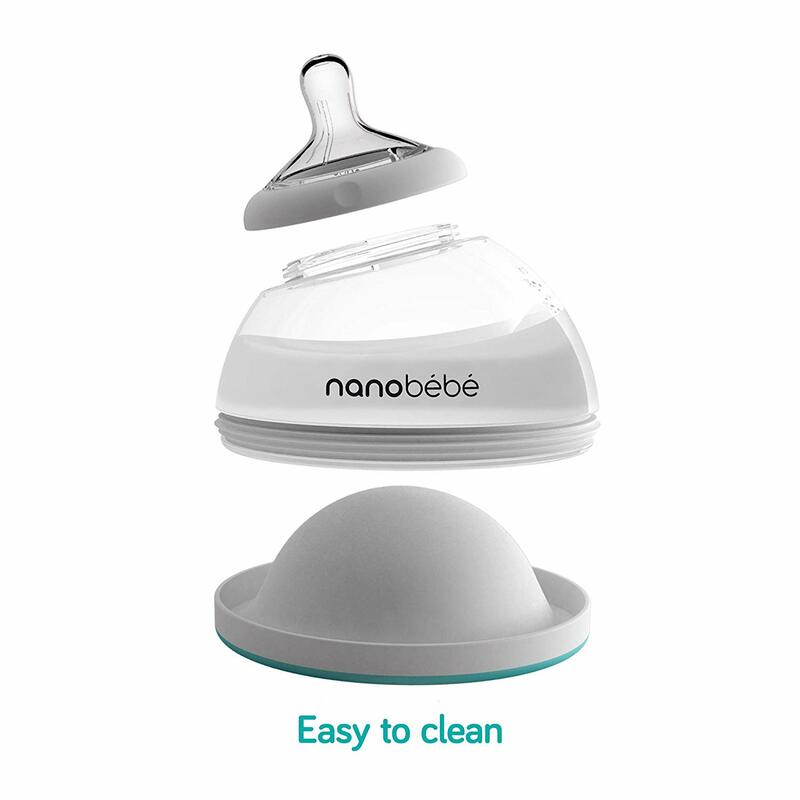 The Award-Winning Nanobébé Baby Bottle for Breastfed Babies encourages a smooth transition from the breast to the bottle. 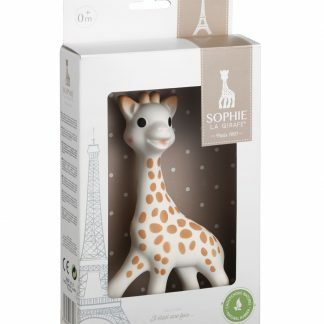 We love that this bottle resembles the shape of mom’s breast. 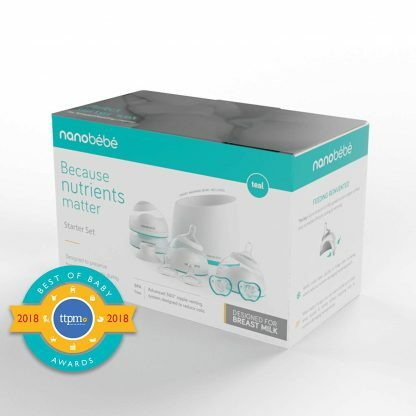 Babies will connect to the bottle’s familiar shape, and the 2x faster warmer satisfies your baby’s immediate hunger needs while preventing its nutrients from being damaged during warming (which can happen with other bottles). 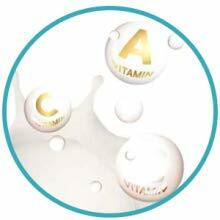 The faster cooling also protects against bacterial growth. 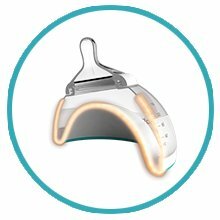 This is an ALL-IN-ONE Feeding System. The Nanobébé’s Starter Set in Teal comes with a Breast Pump Adaptor that’s compatible with Standard Narrow Neck Breast Pumps (a majority of breast pumps on the market have narrow necks). Nanobébé Bottles are Anti-Colic. 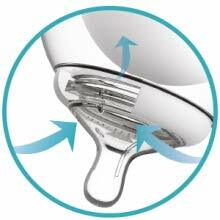 The slow flow 260 degree double vented system prevents colic and baby gas. 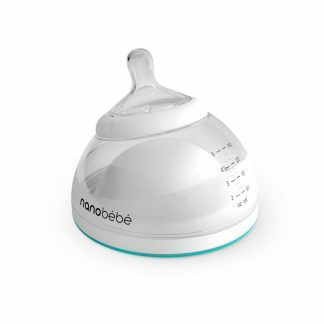 it’s ideal for breastfeeding newborns. 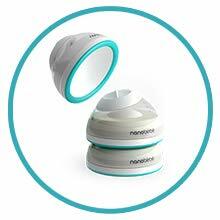 • Breast Pump Adaptors – connect to most standard breast pumps, including Medela and Ameda.